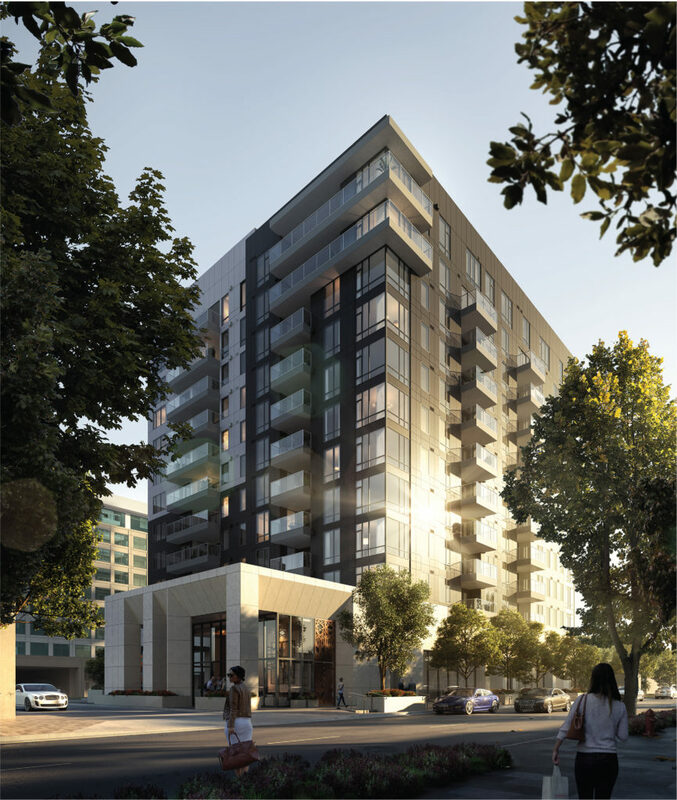 Pauls Corporation Laurel Cherry Creek - Exclusive high-rise residences in the heart of Cherry Creek North. Now Selling. 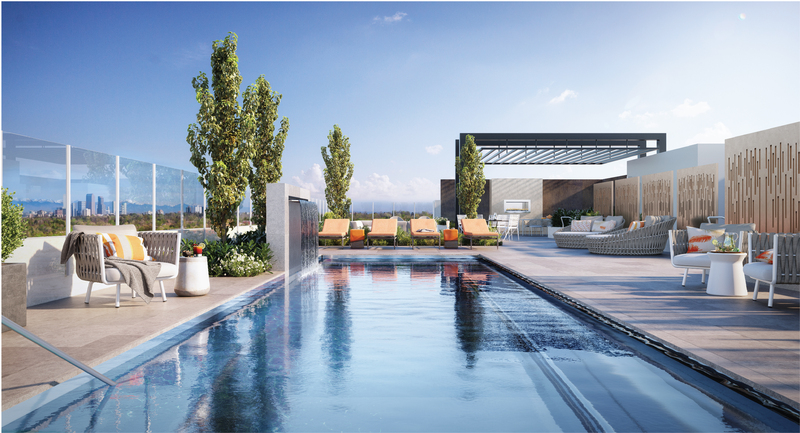 An exclusive collection of 71 high-rise residences in the heart of Cherry Creek North. These limited edition homes are highlighted by immaculate interiors with panoramic views, an attended lobby and reception lounge, an enviable rooftop retreat and personalized resident services. Now Selling!